You Pick It, We’ll Plant It For You! 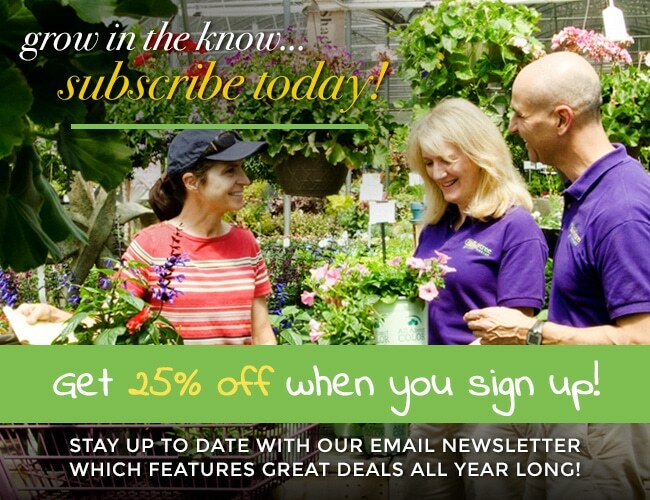 You’ve found the perfect plants right here at The Family Tree Garden Center, but planting them may be a bit daunting. You know what you want your area to look like. You’ve bought your trees, shrubs, flowers and planting mix. Now it’s time to put them in the ground. We can do that for you! It’s professionally planted, it’s convenient for you, it’s easy to sit back and enjoy. We understand these plants are special to you and we are happy to do the dirty work so you can enjoy your investment. 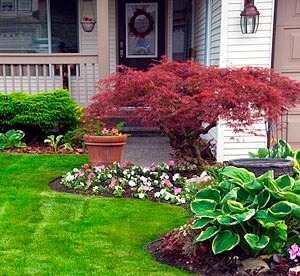 Our professional landscapers will deliver, set up, and plant your selections correctly. No job is too small, and it’s so affordable to get it done right the first time. **Planting area needs to be cleared of plants, stumps, debris, etc and ready for planting. We will deliver your plants for FREE with our planting service. **Area to be planted must be cleared of all plants, roots, debris and be ready for planting. If your area needs to be cleared we can do that for an additional fee. Just ask a sales associate for details. For purchases from $1.00 to $499.00 there will be a $50.00 delivery charge within 10 miles. $1.50 per mile charge for over 10 miles. Any purchase exceeding $500.00 will be offered FREE delivery up to 10 miles. (Excluding sod and straw) $1.50 per mile over 10 miles. ** Delivery charges apply to locations within 10 miles of the store. A charge of $1.50 per mile for each additional mile added. $175 per pallet delivery charge for 1 or 2 pallets (2 pallets – $350 total). $175 total delivery charge for 3 to 18 pallets. Fill out the form below for more information or Call Us today at (770) 972-2470. Please choose at least one option.